This department offers undergraduate and graduate degree studies in electrical engineering and electronics. Electrical engineering and electronics is unique in such that it comprises numerous scientific-engineering professions across almost all of the knowledge-intensive fields. Electrical and electronics engineers can be take on various positions within the realm of advanced industries – from the planning and development of electronic components, to planning and development of information systems and monitoring, through to computer developing and implementation. Nowadays, all areas of electrical engineering and electronics are changing rapidly. In order to ensure an optimal integration process into the workforce, along with the ability to endure the dynamics of the industry, this department provides its graduates with extensive scientific background and foundations. 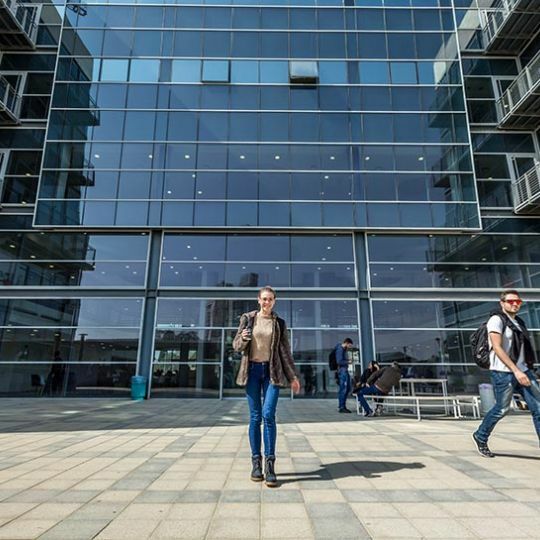 It starts with a careful selection of students admitted into the department, and continues by maintaining a high level of studies throughout the program. Through this approach, graduates receive the tools they need to meet today’s engineering challenges, and to provide solutions for future challenges. Furthermore, these graduates will be able to continue to pursue their studies in advanced degrees and research in various engineering fields. The department offers several Project Oriented courses, in which students receive tasks that grant them experience in the actual work of an engineer. These tasks require students to internalize the theoretical material and to connect it with interesting engineering applications that are relevant to the subject of the course. The department supports the idea of building relationships within the industry, and conducts academic tours for students at leading companies in the field of electrical engineering and electronics. It also conducts industry days, where professionals from within the industry give lectures to update students about the current endeavors of the electrical engineering and electronics market. The department’s faculty members maintain international relationships with their research counterparts across the globe. These relationships lead to student exchanges and collaborative research projects. The undergraduate program in Electrical Engineering and Electronics is geared towards training the leading rank of research and development professionals within the industry, and is considered the spearhead of technological academic studies. The department faculty members are all graduates of prestigious universities in Israel and around the world. They are young, professional and dynamic researchers, who offer their personal attention and attentiveness to each and every student. The program spans over a period of four years (eight semesters). The first two years are largely dedicated to providing a base in physics and mathematical tools that will empower students in their continuing studies and future endeavors as engineers, alongside the teaching of fundamental engineering sciences. The next stages are dedicated to expanding and deepening their foundations, and include subjects that are uniquely relevant to the areas of electrical engineering and electronics. During the third year of their studies, students choose several specific specialization subjects according to their individual preferences. This enables students to delve into each specialization field and establish a solid knowledge base for themselves within a specifically defined area of electrical engineering and electronics. 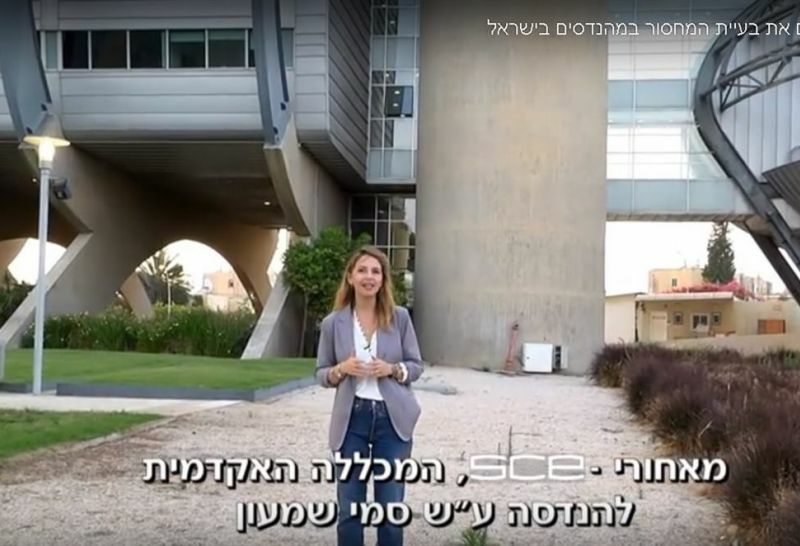 Be’er Sheva Campus: Students are required to choose of the two following fields: Communications Technologies or Electricity and Power Systems. Communications Technologies: Communications is a wide field, surrounding the essence of enabling transmission and reception between two or more parties. With the development of technology, it has become possible to transmit and receive information through electronic means, enabling rapid and effective mass communications. Students in the Communications Technologies track partake in a wide range of courses that deal with the various means of transmitting and receiving signals. 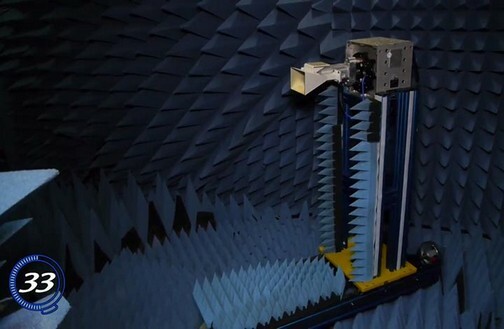 These courses include: transmission and reception techniques, binary communications, satellite communications, optical communications, mobile communications, RF communication networks, passive/active, and others. Electricity and Power Systems: The diverse means for converting energy types into electricity. During their specialization studies, students take courses that are required by the Engineering Registrar for the immediate inclusion in the electricity section. Besides the courses that are required by the Engineering Registrar, these students receive enrichment courses and extensive knowledge of a wide spectrum of uses for electricity in the modern world. These include: electronic power suppliers, energetic efficiency, direct energy sources, structure of power stations and secondary stations, protection methods, and others. The strong current field deals with the production, transmission and division of the power supply, techno-economic considerations, high and low voltage power systems, during routine operations and operations under problematic circumstances and during disturbances. This specialization track enables registration in the Engineering Index in the electricity section, as well as eligibility for a primary electrician license. All students in this department have access to the innovative and highly equipped teaching laboratories that serve as an integral part of the program. 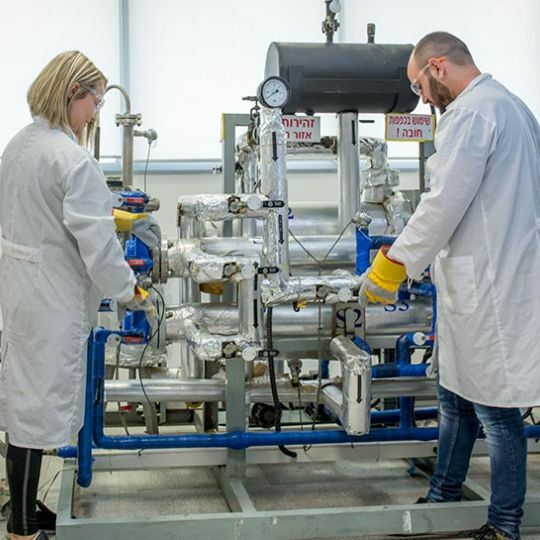 These laboratories help demonstrate the theoretical studies learned in each of the courses, and provide students with hands-on experience and direct access to the machines, components and systems with which engineers can implement their ideas. At the end of the fourth and final year of studies, students are required to submit a final project in their field of specialization. This project will be an expression of the knowledge they have acquired throughout their studies. Each final project is supervised by a faculty member or by a professional from within the industry with years of experience in the field. Final projects will be presented at an extensive final project assembly, attended by leading academic and industry professionals. Those who have a degree in practical engineering may complete their undergraduate studies in engineering based on the number of exemptions they have been granted. Their studies are conducted during the afternoon hours over a period of four years. Applicants who do not meet the application requirements may be accepted to undergraduate studies in electrical and electronics engineering following the successful completion of the SCE pre-academic preparatory program.